Meerut is a popular city in the Indian State of Uttar Pradesh. This city is quite famous for its scissors, sports goods and Gazak(a sweet). There are a lot of amazing shopping markets in Meerut as well as you will find a few tourist attractions in Meerut and nearby. Usually the people of Meerut either love to go out for shopping or they look for water parks in Meerut. Being a small city, there is only one water park in Meerut. Summers can be really harsh in Meerut city and if you are looking to beat the heat then visiting a Water Park in Meerut is surely the best choice. Today, we will tell you all about the best water park in Meerut. Let’s get started ! If you want to give yourself an unmatched experience these summers, do visit the Fantasy World Water Park in Meerut. This is a place where you can have a wonderful time with your family, friends and near ones. At this water and amusement park in Meerut you will find a number of adventurous rides including turbo tunnel, dragon swing, deep sea adventure and a big splash. Not only that but the water park in Meerut City also has a separate park for children and a wave pool. If you are looking to have a monsoon experience in summers, you can enjoy the rain dance here. For food lovers, there is a food court which serves a variety of cuisines to choose from. This food court is established by Son of Swad and it is known to offer its visitors with a perfect blend of modern and traditional North Indian cuisines. Some of the most favorites here are Noodles, Momos, Chilly Paneer, Dal Makhani, Dal Tadka, and their Aloo Achari. This water park of Meerut also provides you with swimming costumes and lockers which comes at a nominal charge. So, even if you don’t have a swimming costume, you don’t need to worry as you can get it here. These costumes are washed in laundry with antiseptic liquid disinfectant after each and ever use. You will also find a lot of changing rooms for gents as well as ladies. Fantasy World Water Park Meerut is ample parking space to accommodate a number of vehicles. 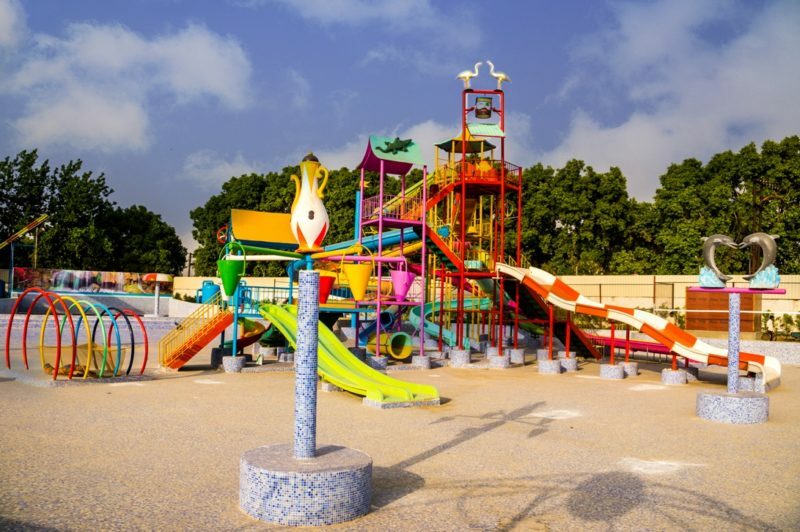 If you want to enjoy a package at this Water Park in Meerut Partapur from your School or College, you can make a call beforehand and you can get a good discounted offer as compared to the ticket price for individuals. Kids Below 3 feet (84 cm) are absolutely free. * Mobile Pouch, Swimming Goggle and Swimming Cap Also Available. 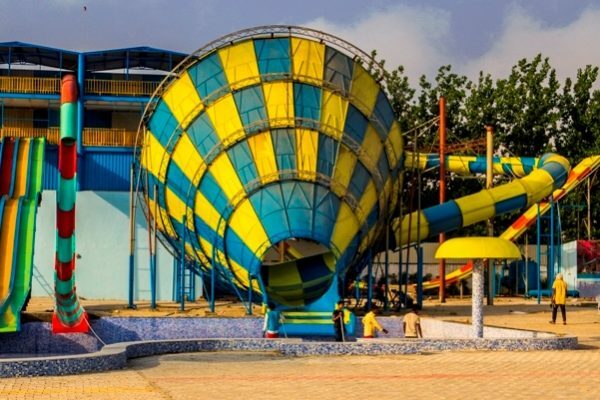 This is our list of Top Water Park in Meerut. Have a Good Time! And waterpark is not of this level to give rs 800..
Its better to go to WOW in 1000 ….